Words don’t come easily. My fingers are so uncoordinated I can’t type without making a mistake every 30 seconds. My mind wanders as if it were a leaf being blown by the wind. But, work has to be done, so I find ways to force that creativity buried somewhere inside my brain. 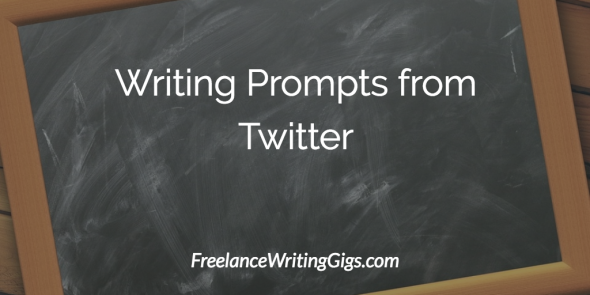 Today, I went to Twitter for some writing prompts, and I’d like to share them with you. This really got me going. I hope these five writing prompts help you today. I’d love to hear your “answers”!